The Manitoba Museum got $500,000 from Gail Asper and the Asper Foundation towards renewal of exhibits. The PC government announced $5 million in a combination of a grant and matching funds to private donations. 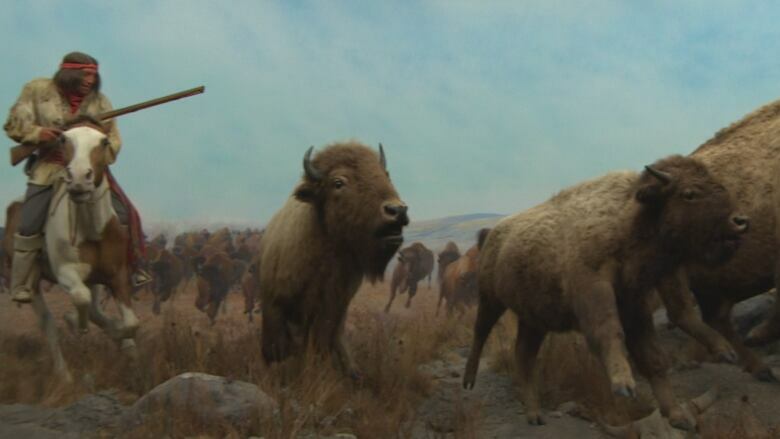 The Manitoba Museum got a hefty financial boost Thursday in its effort to revitalize the cultural and historic space. Winnipeg philanthropist and arts patron Gail Asper and her family personally kicked in an extra $100,000 on top of a $400,000 donation from the Asper Foundation for the museum's capital renewal project. Asper says she's visited all of Canada's provincial museums. 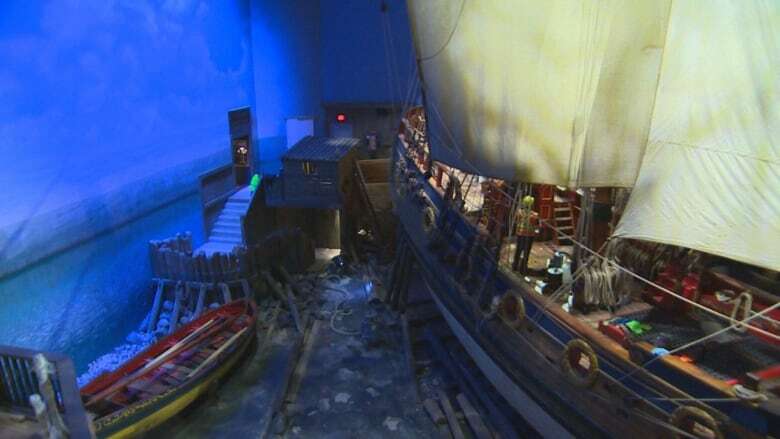 "I can tell you, having been all across the country, this museum, without a doubt, objectively speaking, is the best," Asper told a crowd of supporters and staff at the Manitoba Museum on Thursday. The museum is in the midst of a multi-million dollar capital campaign to renew its exhibits. One of those, the replica of the 17th-century merchant ship Nonsuch, is already being extensively overhauled. The Progressive Conservative government announced $5 million for the campaign in a combination of a $1.4 million grant and $3.6 million to match funds from private donors. That number is half of the $10 million for the campaign promised by the previous NDP government in 2015. "We took a look at the project as a government, as we do with all the different projects we fund, and we look at the return on investment and based on all of that, we determined that the $5 million would be what we are contributing," said Sport, Culture and Heritage Minister Cathy Cox. 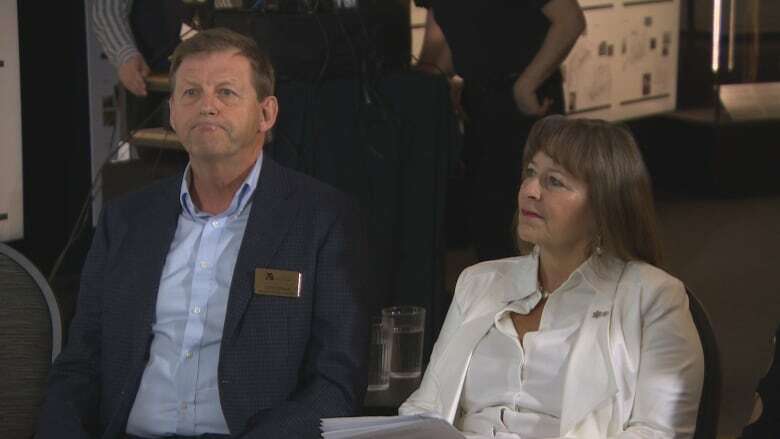 "We all need to up our game and make Manitoba the most-improved province," Asper said, noting Alberta has just completed construction of a new provincial museum in Edmonton. The Royal Alberta Museum cost $375.5 million to complete. The chair of the capital campaign, Jeoff Chipman, says the original budget for the museum improvements was $19 million, but adjustments have been made to bring the number closer to $17.5 million. "I don't think the community is going to see any fall-off from what our plans were of the renewal, what we are doing for the galleries, which was the critical component," Chipman said. The Manitoba Museum sees more than 300,000 visitors annually and 80,000 school-age children go through its exhibits each year.